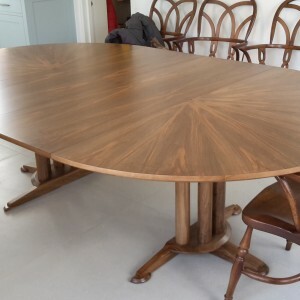 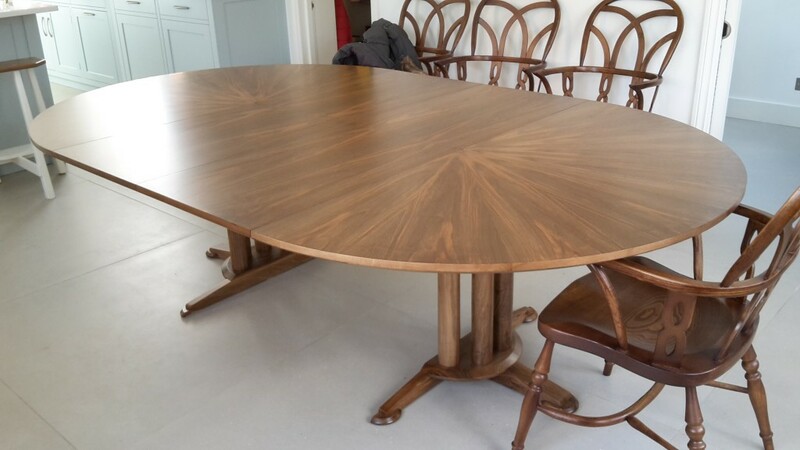 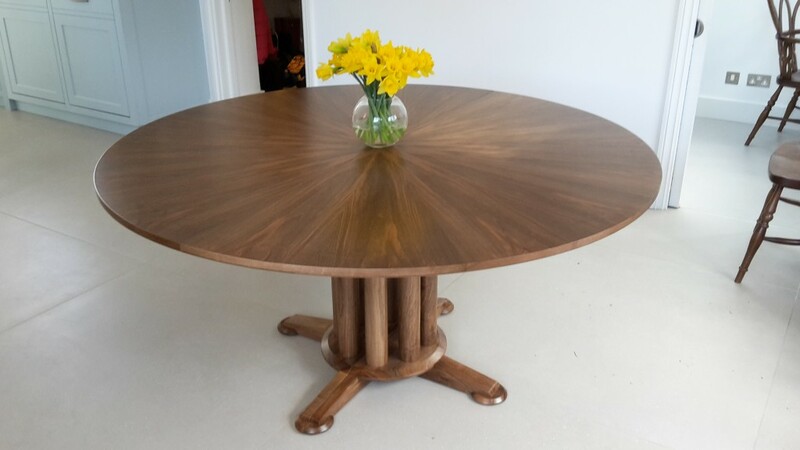 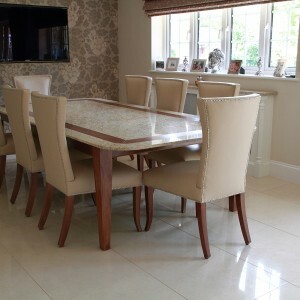 We very much enjoy working with David Barham Furniture Limited. 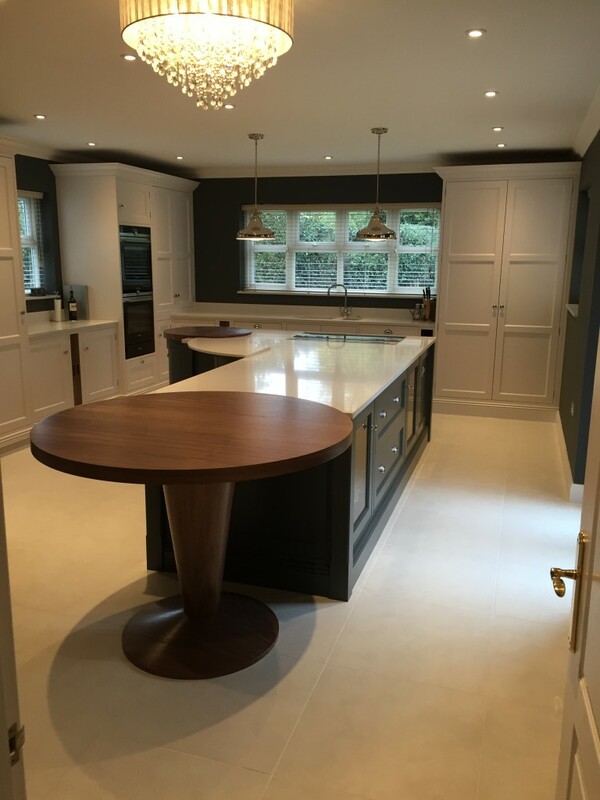 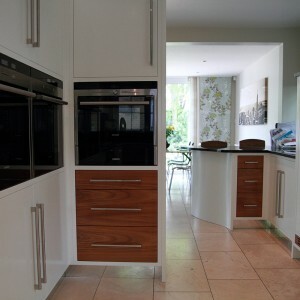 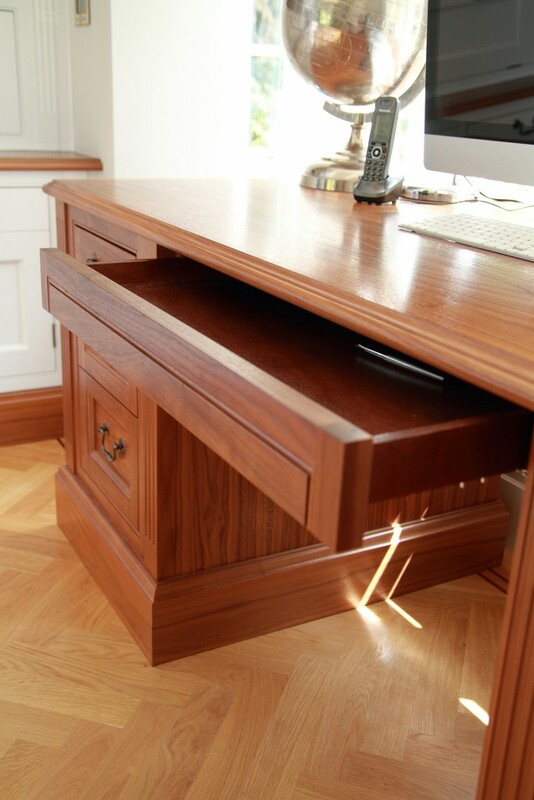 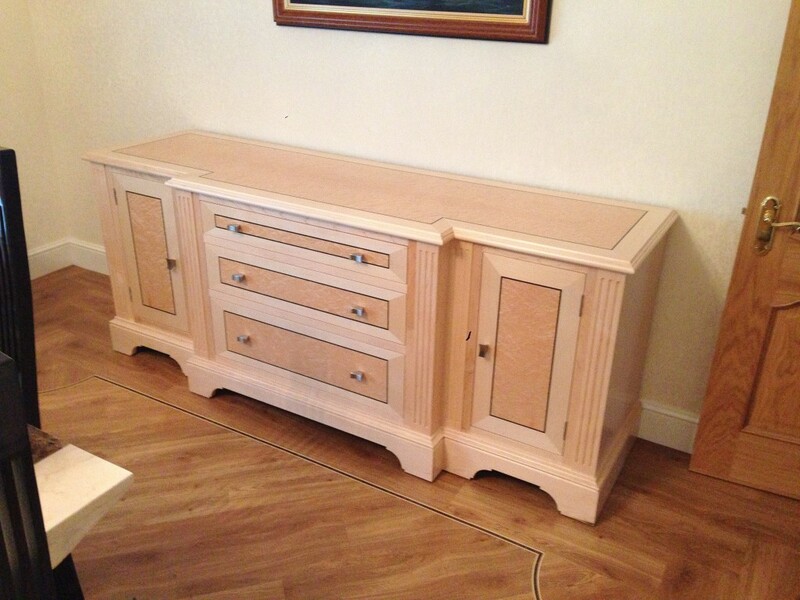 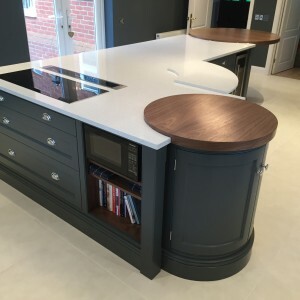 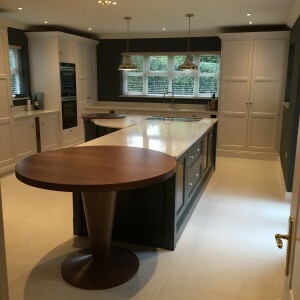 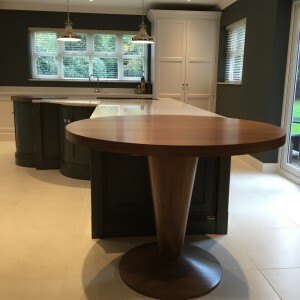 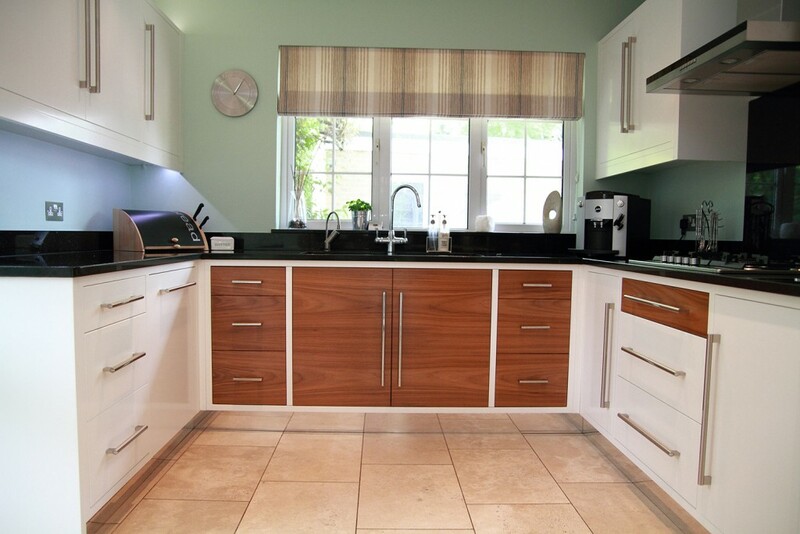 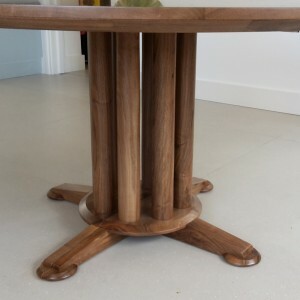 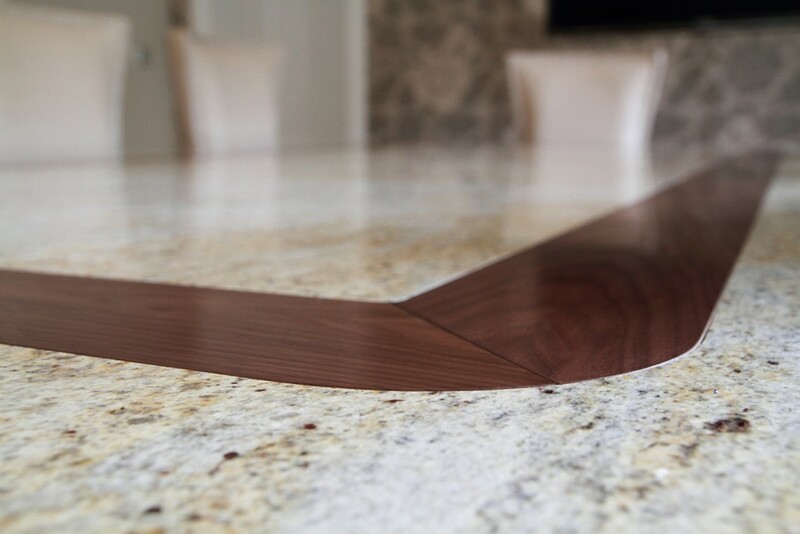 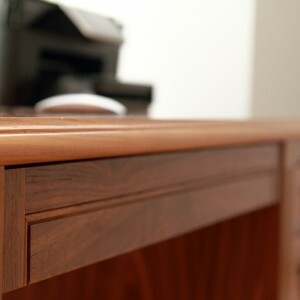 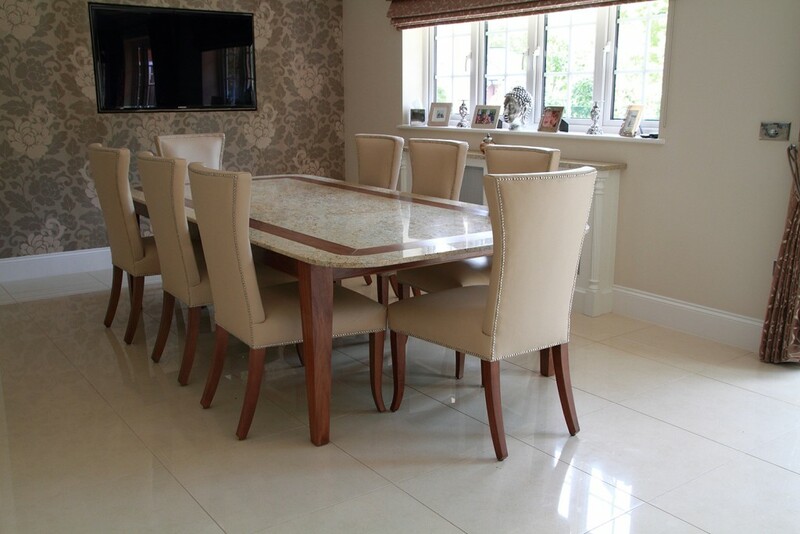 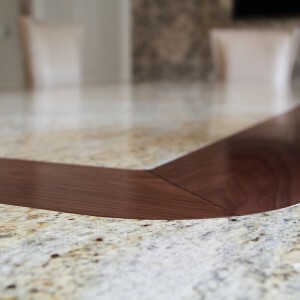 They have extensive experience in traditional joinery methods and cabinet making and offer to ‘craft all that you have ever wanted from individual freestanding pieces right through to fully fitted furniture for all rooms’. 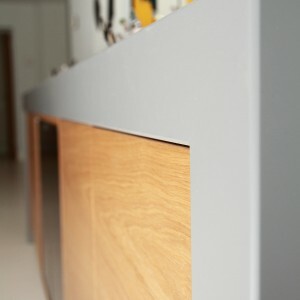 Photographs kindly supplied courtesy of David Barham. 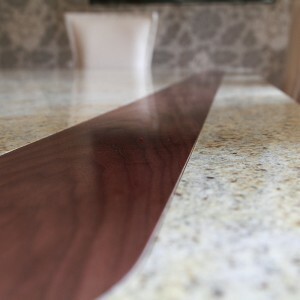 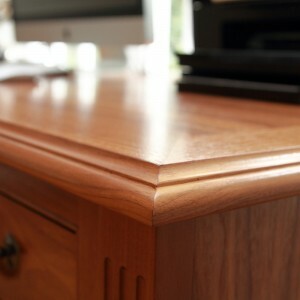 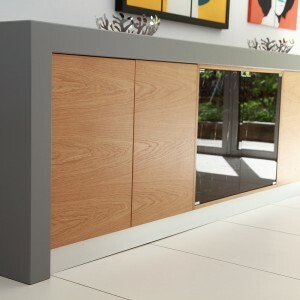 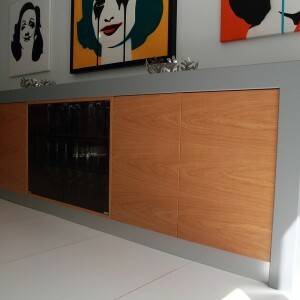 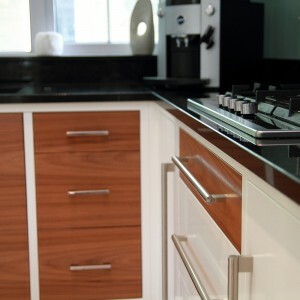 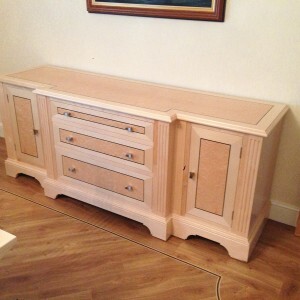 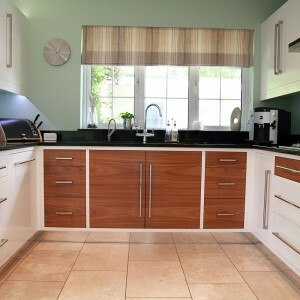 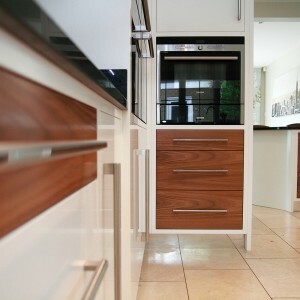 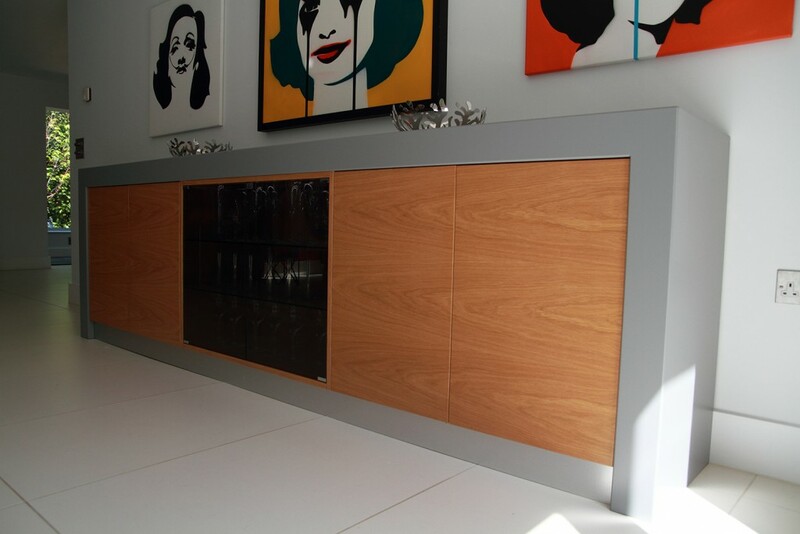 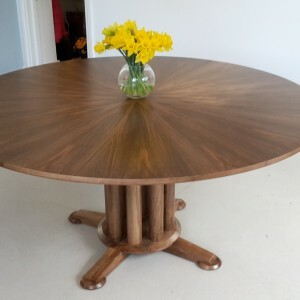 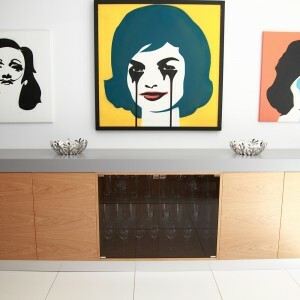 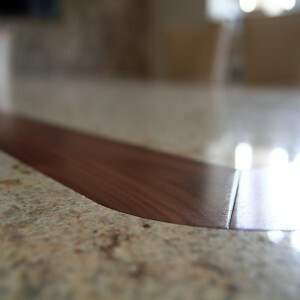 All images © David Barham Furniture Limited.